Low calorie density. Your body doesn’t count calories – instead, it responds to the volume of food in your stomach. Fool your brain into satiety by choosing foods that have a lot of bulk but few calories like fruits, vegetables and popcorn. This principle doesn’t just apply to snacks – a piece of fruit, a leafy green salad or a cup of soup before a meal will help you eat less during that meal too. Fibre. In addition to keeping you regular, dietary fibre also curbs your appetite. Fibre helps slow the absorption of sugar into the blood stream and prevents blood sugar spikes — plus it keeps you feeling fuller longer, like that bowl of porridge that “sticks with you”. In addition, high fibre foods typically require lots of chewing, which also helps the brain recognize you’re getting nourishment. Protein. It’s an important component of muscles, but skimp on this nutrient and you’ll lose muscle, not fat. Protein takes a lot energy to use up, and it tends to stick around the digestive tract for a while – also helping you feel satisfied longer. Calcium. Don’t shun dairy! Not only does calcium help support bones and teeth, it also helps burn fat. Many studies have established that calcium helps stimulate the body to break down fat – especially the fat stored around the abdomen. However, the best weight loss benefits come from low fat dairy sources rather than supplements. High fat dairy should only be an occasional treat. What about “negative calorie foods”? Unfortunately, experts say there is little or no scientific evidence proving foods like celery, grapefruit and broccoli take more calories to digest than they provide. While they are healthy foods to include in your diet, experts warn they aren’t a surefire strategy to lose weight. They’re good for your heart and your waistline. 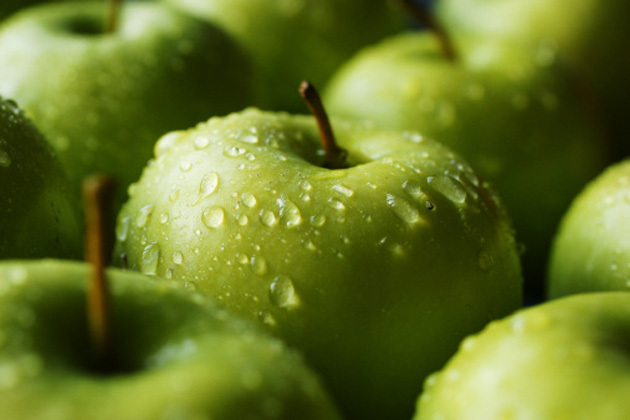 In addition to disease-preventing antioxidants, apples contain pectin — a form of soluble fibre that helps keep you feeling fuller longer and prevents blood sugar spikes. In a recent study examining the heart healthy benefits of this fruit, participants lost weight despite the extra calories in their diet. 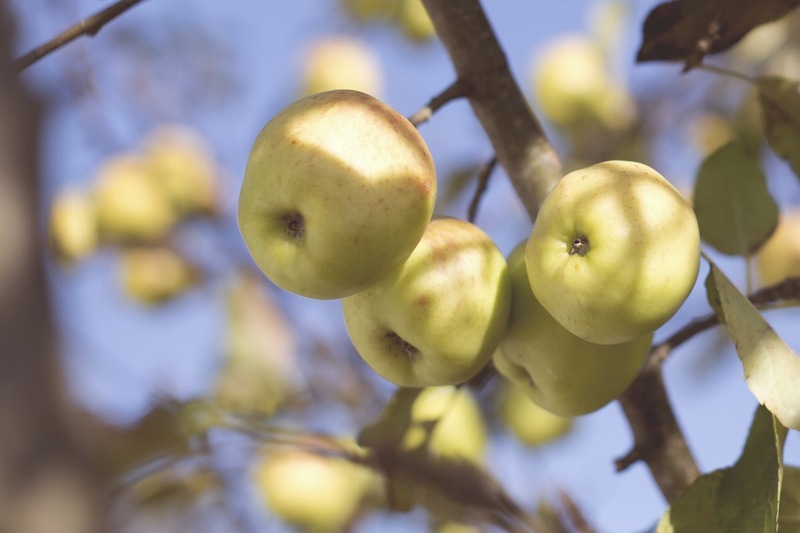 The best way to enjoy this rosy fruit is fresh and whole – skins included as nutrients can be lost in the processing to make applesauce or apple juice. Is an apple a day too repetitive? Feel free to swap in this sweet fruit – it’s got more fibre per serving than an apple but many of the same nutritional benefits. 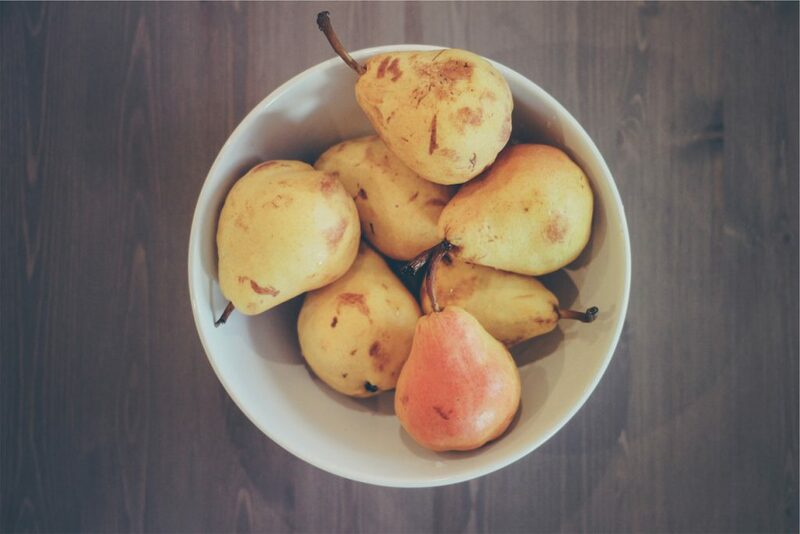 Like apples, pears offer quercetin and other antioxidants that fight inflammation and cell damage. Enjoy them skin-on for the most benefits or try them in salads, baked goods and savoury dishes. 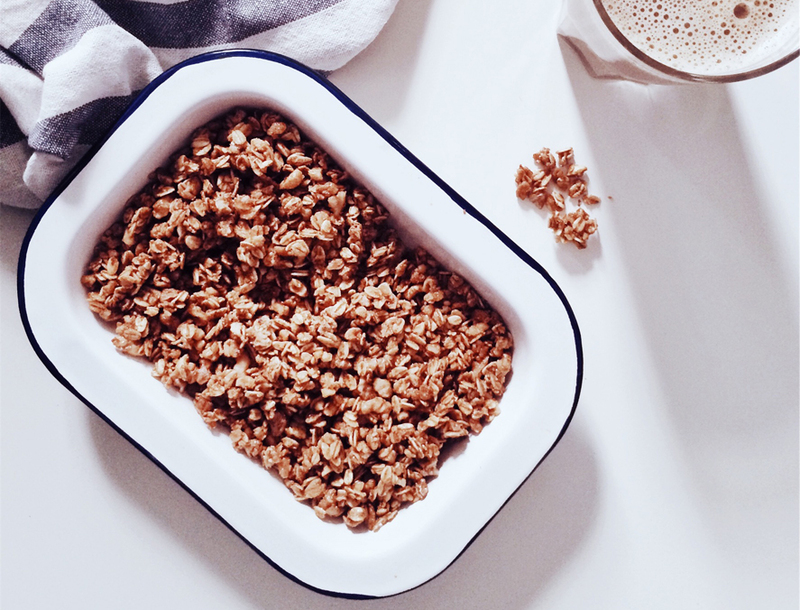 Whole grains in general are part of a healthy diet, it’s full of fibre that “sticks to your ribs”, making it an ideal breakfast food to stave off mid-morning snacking. Again, less processing is better. If you have time, cook up some steel cut oats or rolled oats — they have more fibre. If you opt for instant, go for plain and top with your own fruit or sweetener to dodge added sugars and salt. 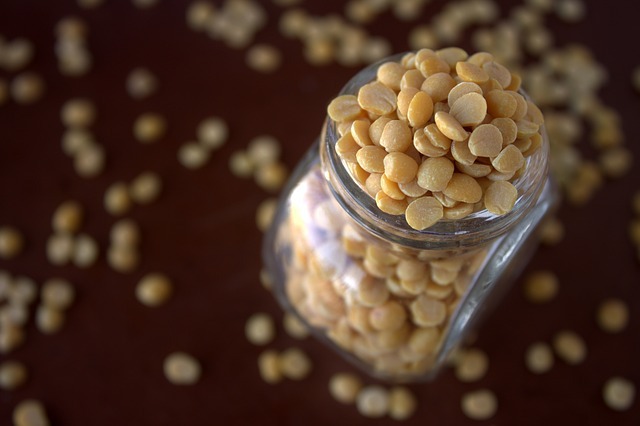 While other choices like black beans also get the nod for aiding weight loss, lentils are quicker to prepare because they don’t require pre-soaking. They offer plenty of fibre and protein, not to mention other benefits like folate, iron and magnesium. Pair them with rice for a complete protein, or add them to stews, soups, pilafs, stir fries and salads. Favour beans instead? They offer a digestive hormone called cholecystokinin that acts as a natural appetite suppressant, according to WebMD. True, they’re high in fat – but it’s the healthy kind of fat our body needs. Combined with protein and even a little fibre, nuts also keep you feeling full and defeat cravings. 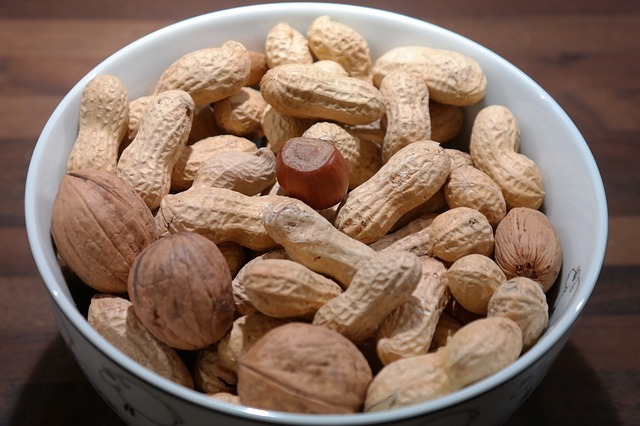 Different types of nuts are favoured for different reasons. For instance, walnuts are best for their omega-3 fatty acids, while almonds have fewer calories. For snacking, plain, raw nuts are the best. Keep portion sizes in check and, if you can, eat them straight from the shell – cracking them open will slow you down. You can also use nuts for protein in many dishes and baked goods. Eggs are also versatile – but avoid high fat, high calorie companions like mayonnaise and butter. 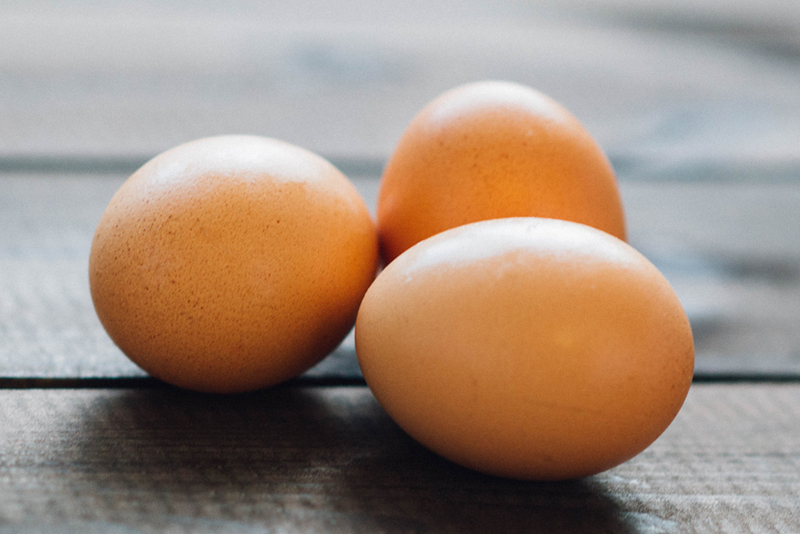 Try a plain hard cooked egg as a snack or let eggs take centre stage in a healthy recipe anytime of day. While many dieters turn to low-fat yoghurt, this low-fat choice packs a double punch with plenty of protein and calcium. Not only will the calcium help you burn fat, it will help you maintain and build muscle tone along with the protein. 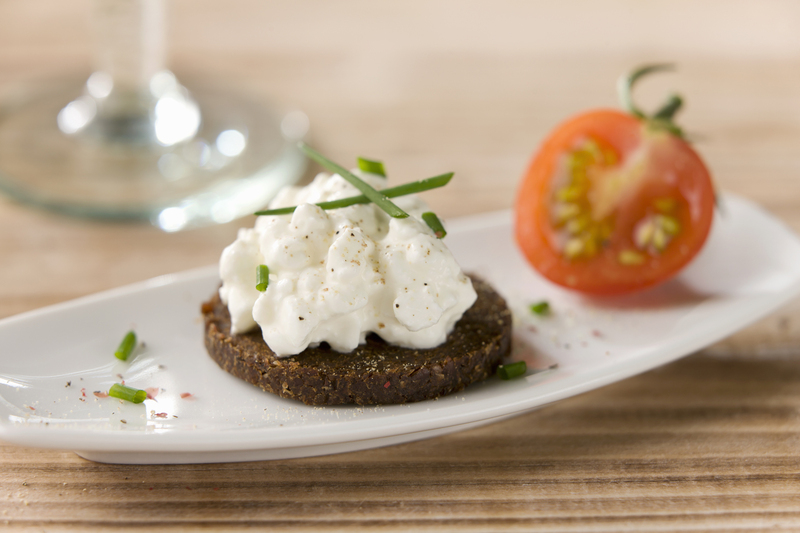 Cottage cheese has more protein than yoghurt, and dodges the added sugars found in many products. Some experts believe spices affect how our body absorbs and uses glucose. Plus, many spices are full of anti-oxidants. (In fact, there are more antioxidants in a spoonful of cinnamon than a half-cup serving of blueberries.) 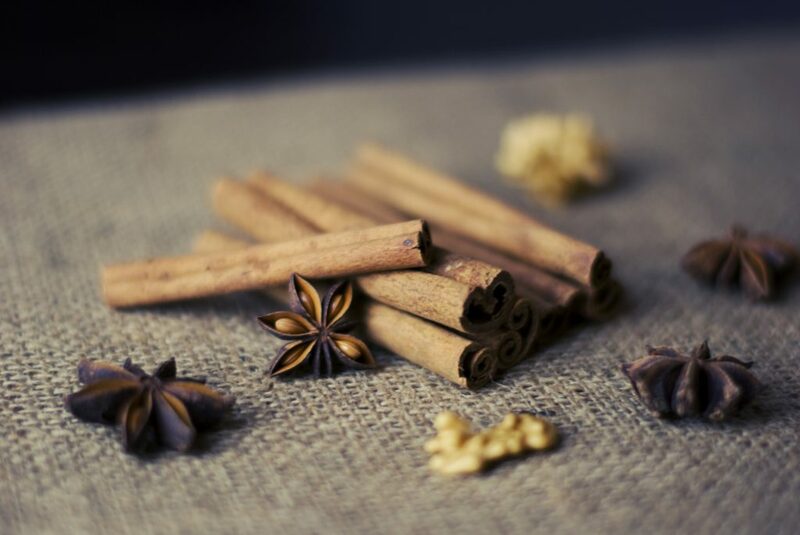 Spices also enhance flavour without the need for diet-sabotaging added sugars. For instance, add half a teaspoon of cinnamon to your morning coffee, herbal tea or oatmeal. Tired of plain water? 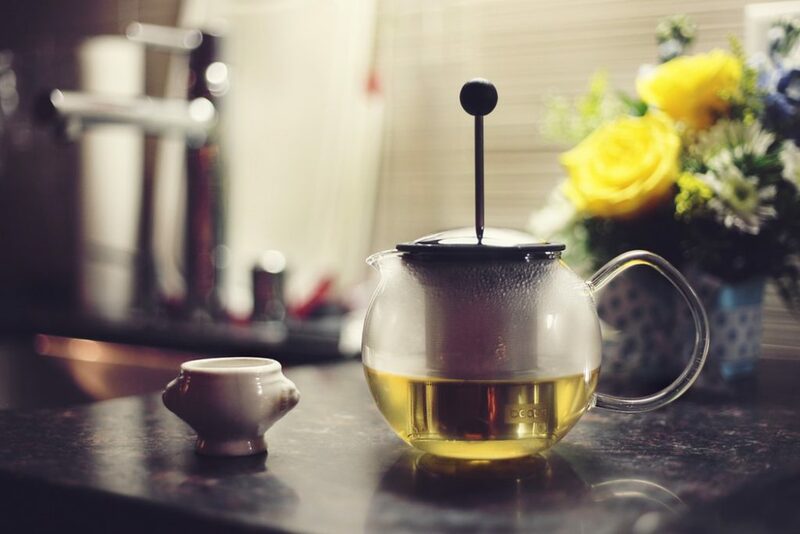 Experts are not quite sure why it works, but some studies show green tea is the beverage to choose for weight loss. It could be because its caffeine and catechins, a type of antioxidant, help boost the metabolism or it simply helps fill you up. However, the benefits won’t last all day – experts recommend enjoying a cup two or three times a day. If it’s caffeine you’re after, black coffee also makes the list. However, beware that any cream, sugar or flavour shots can sabotage your weight loss efforts by adding calories and fat. As with green tea, plain is better. Studies have shown that soups satisfy. While the meat and vegetables offer some modest benefits like fibre and protein, the broth is key. The liquid will fill you up and make you think you’re consuming more. 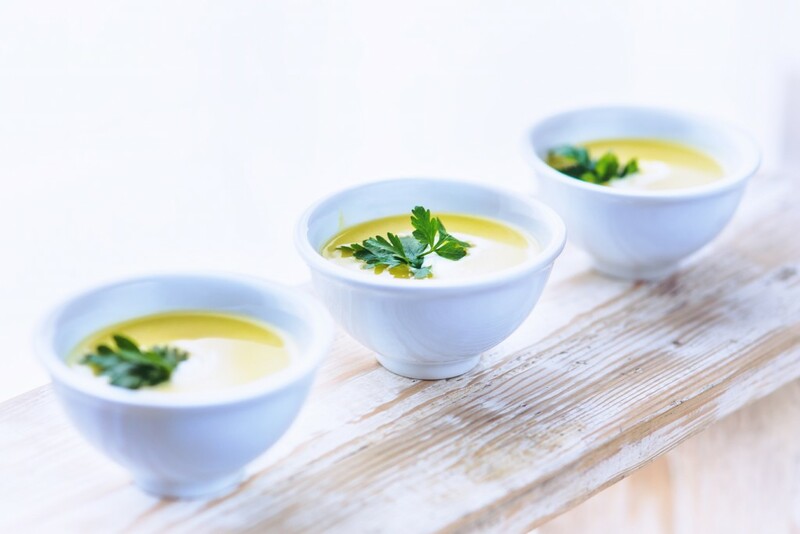 However, stay away from rich or creamy soups that load up fat and calories. Simple is better — like a clear broth with some vegetables and chicken. Before you hit the grocery store, remember moderation is key. Loading up on one or two foods isn’t a healthy way to lose weight, warn experts. Instead, we need variety to get all the nutrients we need to keep our body in peak form. Remember to substitute these foods into your diet rather than adding on to what you’re already eating.